Chloramphenicol capsules contain chloramphenicol which is an antibiotic for specific uses. They are used for for the treatment of typhoid fever and other dangerous infections where other antibiotics are not effective. Looking for ideal Chloramphenicol BP 500mg Manufacturer & supplier ? We have a wide selection at great prices to help you get creative. 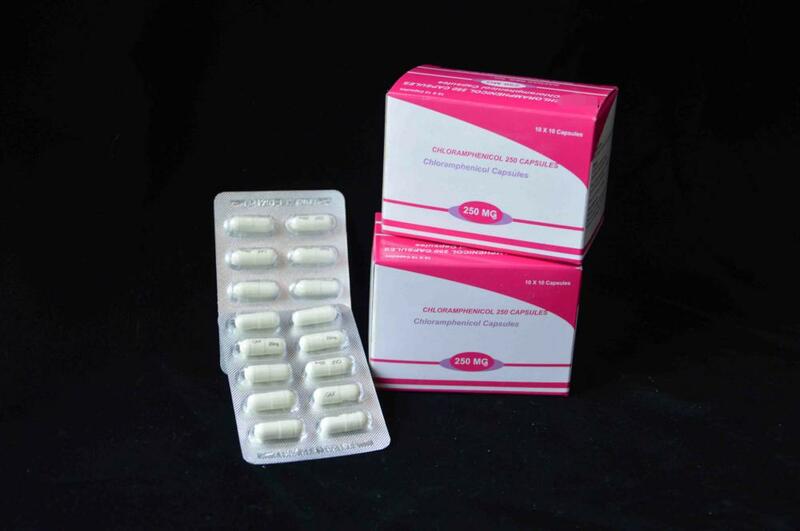 All the Chloramphenicol Capsule 500mg are quality guaranteed. We are China Origin Factory of Chloramphenicol Capsule BP. If you have any question, please feel free to contact us.